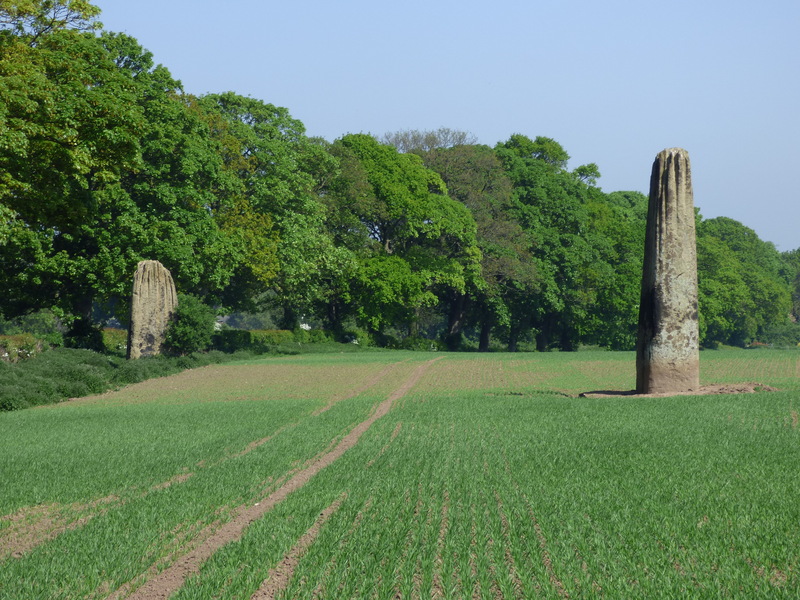 This Bronze Age site comprises of three large standing stones, it is thought originally there were as many as five stones in this alignment. 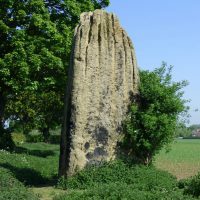 Being Bronze Age little is known about the origin of the Devil's Arrows, the name reflecting a more recent myth. 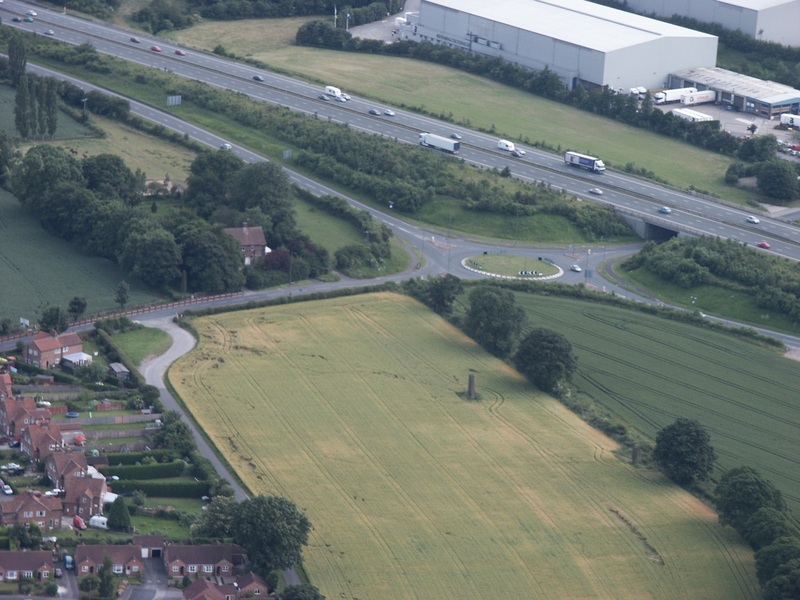 The monument is strongly linked with an alignment with several others covering a line of over 50 miles and heading north south through North Yorkshire. 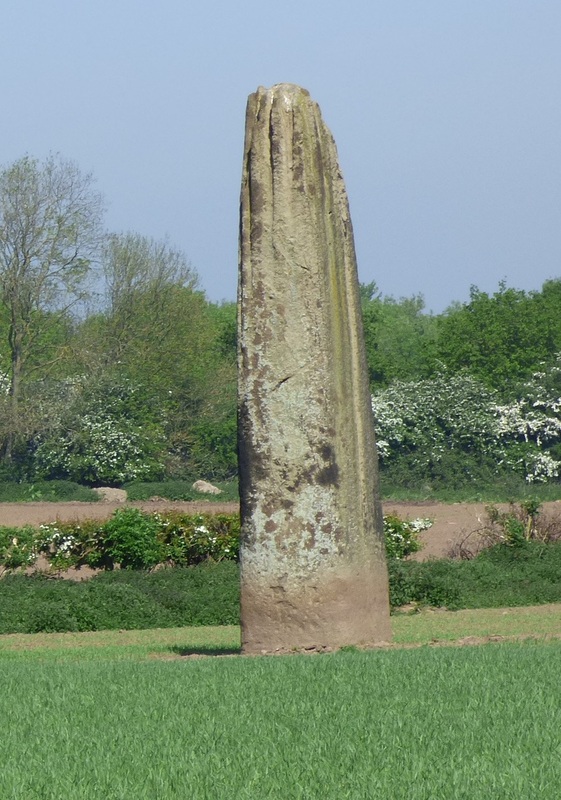 The site itself, being just off the A1 has been an important communications route for several thousand years and it is likely that in the Iron age the Brigantes adopted this as a centre for religious or tribal gatherings. It's importance is further indicated by the creation of the tribal capital of Isurium Brigantium in c. 120AD less than three miles away at Aldborough. 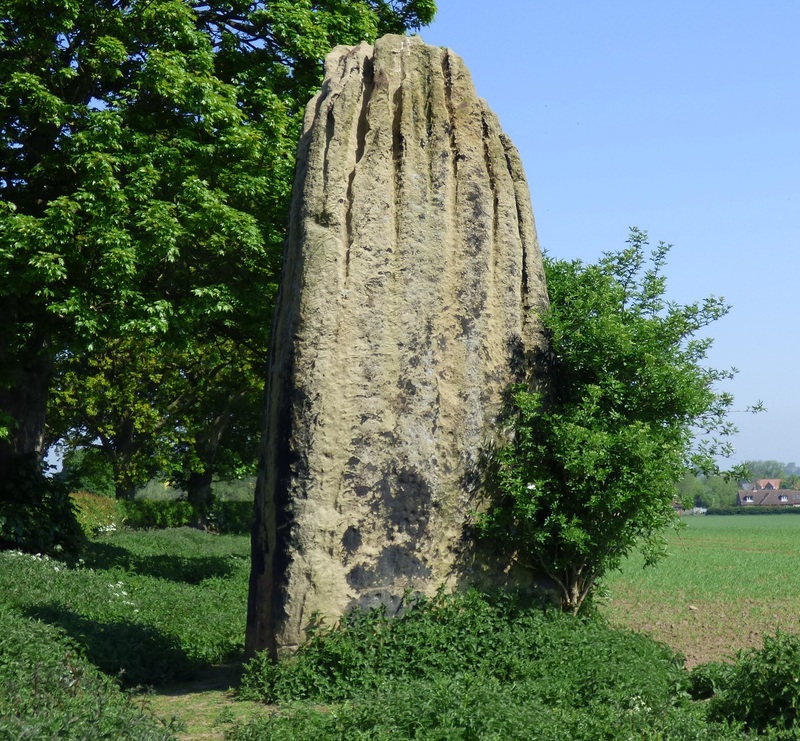 In the Brigantium context it is likely that this site, together with the triple henge alignment and cursus of Thornborough some 8-10 miles to the north of the Arrows formed one of the most significant religious and tribal gathering point in Brigantia. 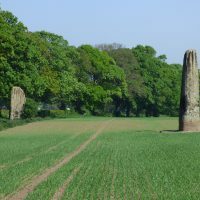 The Devils Arrows are the centre of the most important alignment of standing stones, henges and other remains in Yorkshire, all running N/S alongside the ancient line of the A1, Stretching from Hutton Moor to Thornborough and beyond. Current estimates indicate they were erected during the Bronze Age c. 2,200 - 1,400 BC. 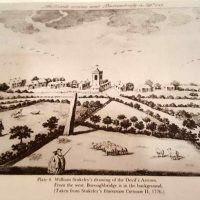 Since Antiquarian William Stukeley’s time it has been believed that the arrows are in a straight line, running North to South. The fact is that they’re visibly not. 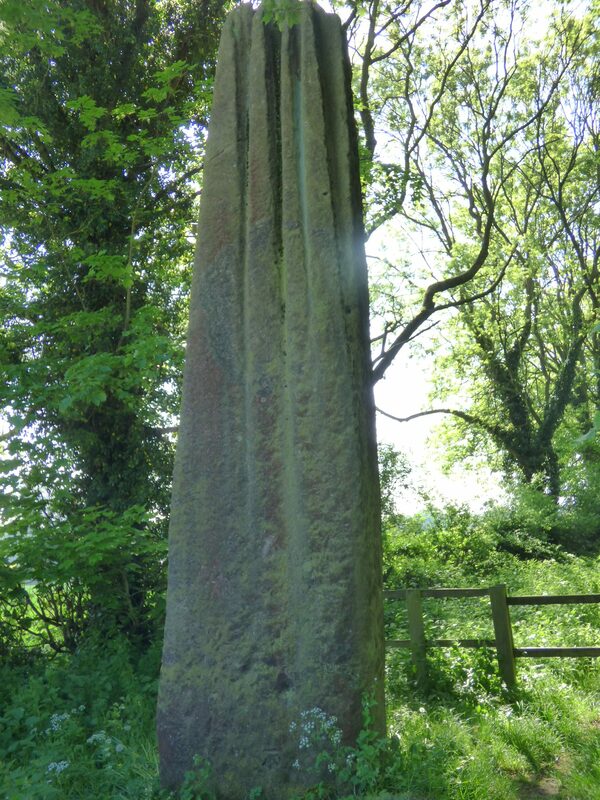 When they were dragged across from miles of countryside from Knaresborough (seven miles away), the stones where constructed to not be in line, but to be slightly "westward." 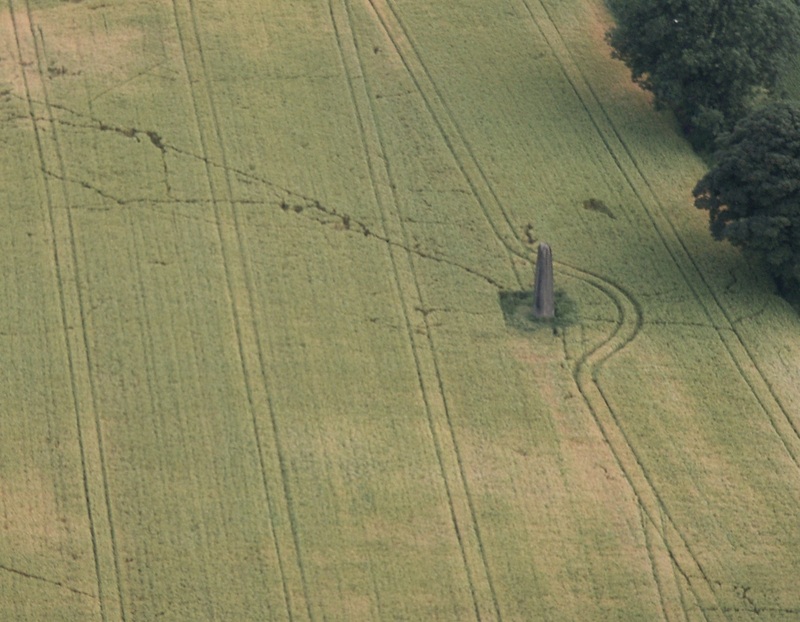 In the 1970’s Paul Devereux wrote in The Ley Hunter’s Companion that "the functions of the monoliths was to act as a multi-directional sighting or reference instrument." Devereux also quotes G Bernard Wood on "the Devil’s arrows stand in line "with an ancient ford across the River Ure." This place is remarkable for those monuments called the Devils Arrows, but whether Roman or British, is uncertain. "Here was, in the British times," says Dr. Stukeley, "the great Panegyre of the Druids, the Midsummer meeting of all the country round, to celebrate the great quarterly sacrifice; accompanied with sports, games, races, and all kinds of exercises, with universal festivity. This was like the Panathenian, the Olympian, Nemean meetings, and games among the Grecians. These obelisks were as the Metae of the Races; the remembrance hereof is transmitted in the present great Fair held here, on St. Barnabas Day." 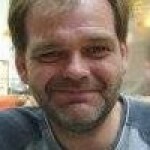 In Leland's time there were four, but in the seventeenth century, one of them was pulled down; the remaining ones are placed at unequal distances from each other. The tallest one is 30 feet 6 inches from the bottom, about 6 feet of which are buried in the ground; its greatest circumference 16 feet.